BERLIN -- New-car registrations in Germany increased 11 percent to 359,683 in March, echoing signs of strong growth in other European auto markets, data from the Federal Motor Transport Authority (KBA) showed on Tuesday. The gain was helped by two extra selling days. Adjusted for the two days, March sales rose about 2 percent, analysts said. "Underlying conditions are still favorable and it's mainly private consumers who are currently driving demand in Germany," said Peter Fuss, a senior partner and automotive specialist in Ernst & Young's (EY) German practice, citing low unemployment and interest rates as well as good economic prospects. Sales in March were helped by an increase of 13 percent in private demand. Diesel models' share of registrations kept falling in March to 40.6 percent from 47.2 percent, Fuss said, as municipalities in Germany discuss tighter regulation to help tackle pollution. 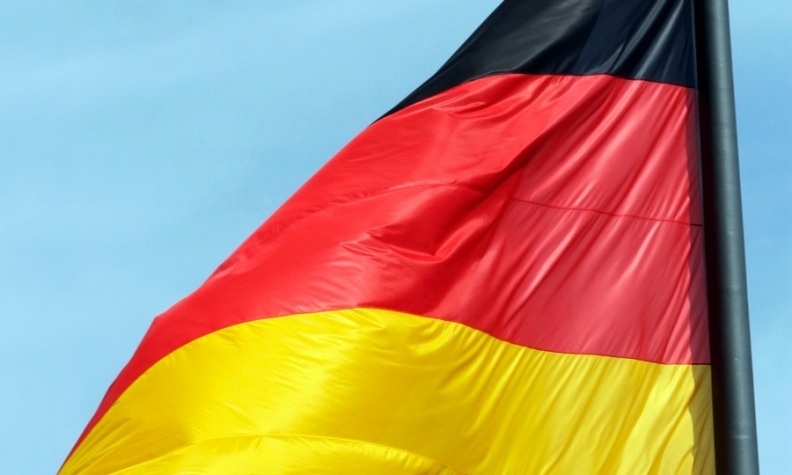 First-quarter sales in Germany were up 6.2 percent to 978,196, the KBA said. • Download PDF, above right, for March, 3-month sales by brand. Registrations in April look likely though to shrink again as the long Easter weekend will reduce the number of selling days. Strong sales in Germany chime with double-digit gains in March already reported in Italy and Spain.